A Power Point Presentation can help a Lecturer to teach a lesson, illustrate an event in history, easily display statistical information, or be used for training in corporations. 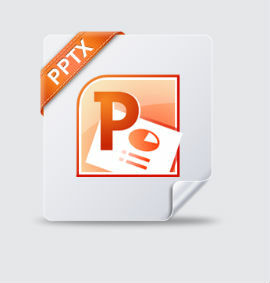 PowerPoint presentations are useful no matter what the topic and help communicate ideas to an audience. TCCI-Tririd Computer Coaching Institute offers basic Computer Course to BCA, MCA, MSCIT, PGDCA, Degree-Diploma-Engineering school student, and any person etc. Basic Computer Course includes Microsoft Office Word, Excel and Power Point Presentation at TCCI. TCCI-Tririd Computer Coaching Institute is focused on providing Quality education with practical sessions.Satisfaction of our student is our priority.